Would you like to be part of reaching the unreached with the gospel? Over 1000 people groups in Africa are still waiting to hear about the good news of Jesus. If you’re over 18 then why not take the opportunity to get involved? You could be a part of developing Christ-centred churches among African people groups and see people’s lives transformed by the gospel. There are so many ways for you to use your gifts and skills, on our team programmes or through individual placements. 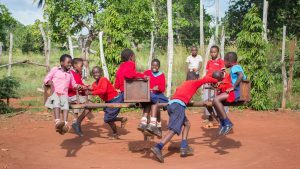 If you feel called to Africa, then why not get in touch, and explore your role in God’s mission plan? Want a taste of cross-cultural mission? 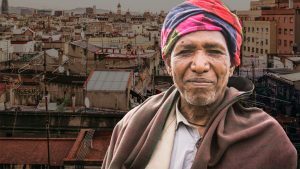 Wondering what it means to reach the unreached? 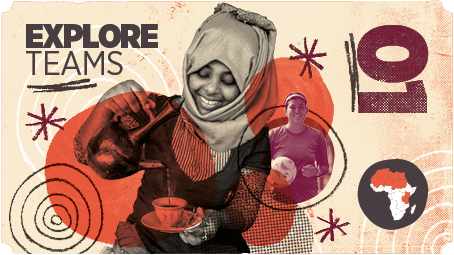 On our explore teams you’ll learn culture, language and history, and share the gospel with an unreached people group. Do you want an opportunity to see what it’s really like to live out mission? Interested in a training programme that lets you explore putting what you learn into practice? 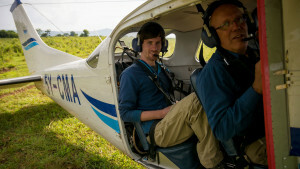 Then one of our mission training teams might be for you. Could you help and support our new missionaries as they go through transition and learn a new culture? 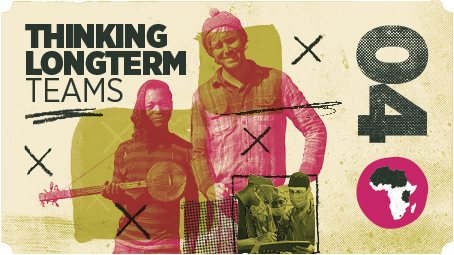 Looking to take the next step in exploring serving in a specific ministry? There are several teams that are designed to help you consider God’s calling for your future and whether it will involve mission on a longer term basis. 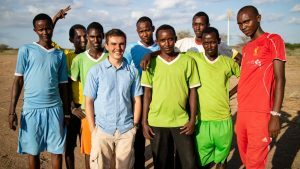 Being part of a team is a great way to be part of reaching the unreached in Africa. 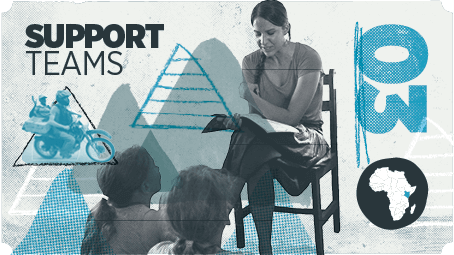 Our short term teams are designed to work alongside existing ministries. That means you get to work in partnership with long term missionaries, continuing and complementing their work. Or you will work with and support the local African church. You’ll get a real insight into missionary life. And, your work won’t just be a one off project, but instead, a vital part of seeing the unreached turn to Christ. 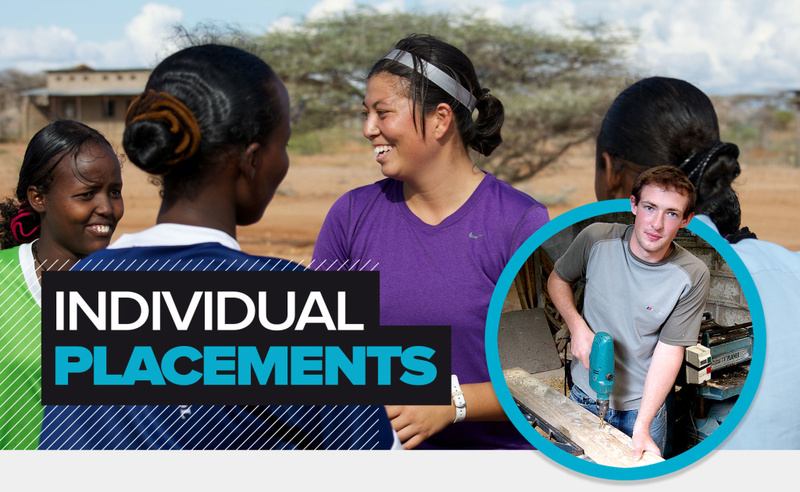 If you’re looking to serve for a bit longer than four to eight weeks, or want to get involved in a specific ministry, then our individual placements could be perfect for you. 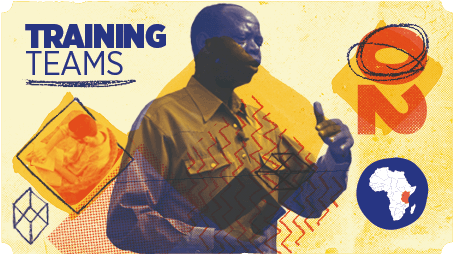 Maybe you’ve got a particular skill, like teaching or nursing, and feel that God is calling you to use that in Africa? 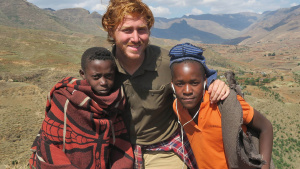 You will be living alongside long term missionaries and be immersed into African life. Why not go, and be excited by all that God is doing in Africa? If you are interested in going on a short term mission trip, please feel free to contact us using the form below. If you are interested in a specific country, project or ministry, please indicate. Summer Teams- Want to find out more about mission? 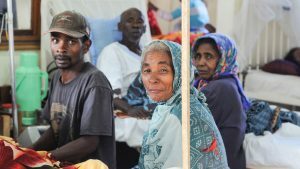 Short Term – MediQuest- Is God calling you to medical mission? Want to find out more? Then why not join our MediQuest team? Learning to Serve- Becoming a Christian aged 21, Alexandra is excited to serve God using her profession. She works as a doctor in a hospital in Vevey, Switzerland, and is considering further mission work in the future. How does the gospel reach hearts?- Amos is serving short term in Dukana, Kenya, a Gabbra town 20km from Ethiopia. He teaches Christian Religious Education in the school, and helps long term missionary Eddie Andersen with various projects. 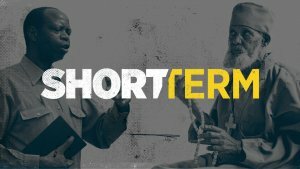 Pray for short term diaspora teams- Peter, our UK Diaspora Unit Leader, shares his experience from joining one of our short term diaspora teams.